These two books from a new series on medical conditions give large amounts of information in a very readable format. A combination of text, photographs, graphics, and information boxes make the facts accessible. 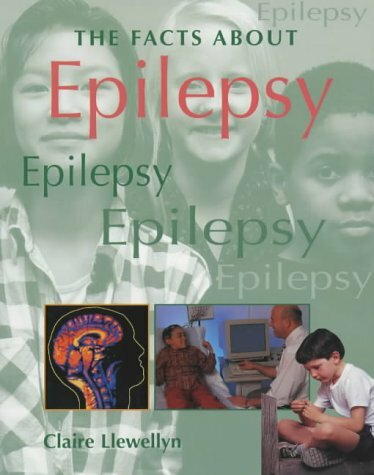 While one finds information of the kind one would expect about causes, equipment, treatments, etc., there are also unusual sections, such as a history of each of the disorders, information on specialist nurses, and answers to commonly asked questions. 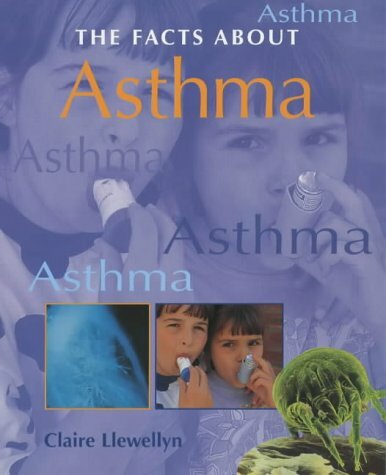 A glossary, an index, and a list of some useful organisations add to the impact of the books, and these will be welcome on children's wards and in homes where asthma and epilepsy are all too common problems. Two other books in the series - Arthritis and Diabetes - are likely to be equally thorough and positive. While aimed at the upper primary/lower secondary age range, they could be used with younger children with assistance.